The use of a wine aroma kit is one of the best ways to improve your ability to identify wine aromas. I have described elsewhere how it is normal for an untrained wine consumer to be speechless when asked to express why they like a particular wine. You perceive these great aromatic sensations but cannot find the right words. You have smelled these scents before, but cannot pin the words that match the aromas. Classical “tip of the nose” phenomenon. The common situation for the wine enthusiasts is to be part of a tasting and they use different words to describe a same wine. You smell a combination of red fruits, chocolate and leather. Julie perceived hints of vanilla and earthiness. What looks like a disagreement may be caused by 3 different factors. You didn’t follow the same protocol to evaluate the wine, which may explain why Julie didn’t smell the red fruits. You evaluated the wine first before swirling it in the glass and Julie swirled 3 times before starting to smell the wine. By then the red fruit scents were gone. You both are perceiving the same sensations but use different words to describe them. Chocolate and vanilla could be evoked by similar compounds, as could earthy and leather. The best way to align your description with Julie's will be to compare what you smelled with some aroma references. An aroma reference can be the actual product you are referring to in your description: a stick of vanilla, a piece of chocolate, a leather wallet. It could also be a flavor composition created by flavorists. You will likely find actual products or flavored products in your home or source them at a grocery store. Earthiness can be evoked by dump dirt (water a house plant and smell). The flavor compositions are available in commercial wine aroma kits, such as the kits designed by Wine Awakenings. 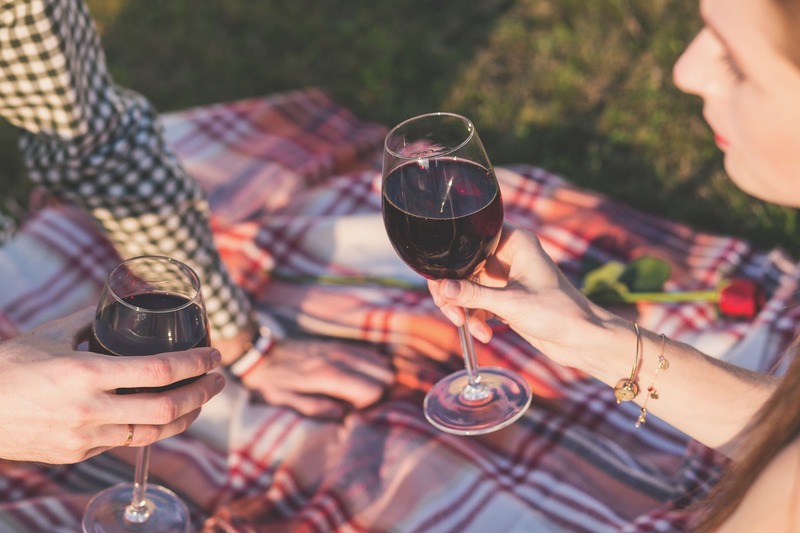 Whatever the solution you choose to obtain aroma references, you and Julie may still disagree on the right term to describe what you both smelled in the wine. Indeed the chocolate you found in your pantry may be a milk chocolate. There are several variants of chocolate (dark, extra dark, cocoa) or variants of vanilla (natural vanilla or synthetic vanilla). One important thing to realize is that aroma references are only examples of the aroma category. Let’s make a parallel with colors. How many yellow paint chips can you find in a hardware store? Many, plenty, it is amazing and daunting if you have to make a choice.  Yet, yellow is the name of the color category and there are many variants of yellow color that we still associate to yellow. It is similar for aroma. 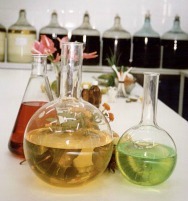 A reference is one example of the many variants within the aroma category. Therefore, when training to describe aromas, it is important to train on as many examples of the aroma category as possible. For convenience, you can start training with a commercial wine aroma kit that will give you examples of typical wine aromas. I would strongly advise to pursue your training by smelling actual products from different origins so that you can build your mental collection of aroma references. When you train with actual products, it is helpful to make concoctions in a basic white wine. This will dilute the aromas and you will smell them in a similar context as in a classical wine tasting.